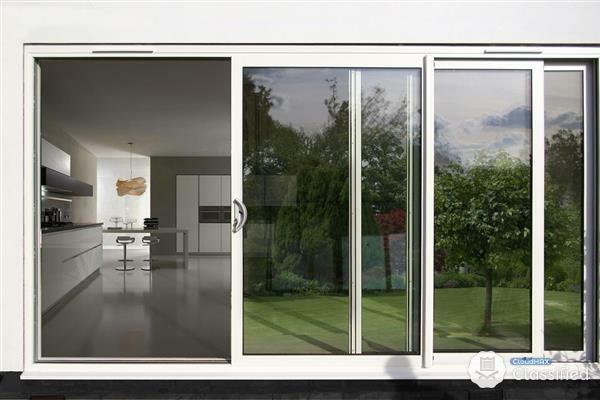 Call for quotation : 012-339 8386 There many kinds of glass doors available on the market including frameless glass doors, aluminium framed glass doors as well as sliding glass doors. In some instances, a piece of toughened, tempered glass is used for the glass door as it is important for the safety of the users, especially if the glass door is situated at a public space. We provide Sliding Glass Door Repair for Cheras areas such as Taman Midah, One Legenda, Angkasa Condominiums, Damai Kasih, Suasana Lumayan, Bandar Sri Permaisuri, Taman Maluri,Pandan Indah,Pandan Perdana, Sunway VeloCity, Sky Vista Residensi, Taman Shamelin Perkasa, Pertiwi Indah,Taman Bukit Hatamas, Suasana Lumayan, Bukit Segar Jaya,Tiara Hatamas. Other than tempered glass, glass doors also requires many different accessories or hardware for its installation. VVP glass hardware is normally used for our glass door installation.